﻿ Home : Vcharting - if you win, V will win. 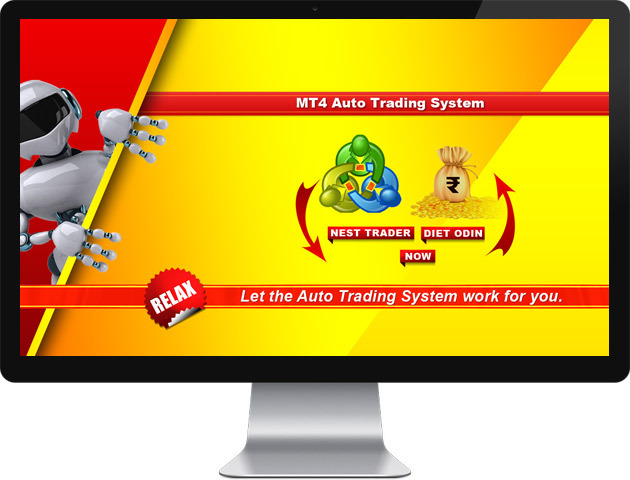 Auto Robot Trader is a plugin to make automatic trading from the Charting terminal to any brokers' trading terminal. This is ideal for part-time traders so that they don't have to sit in front of their system just to identify the trading opportunity and to place the trade manually. Let the Robot take care of it and earn Profits for you. 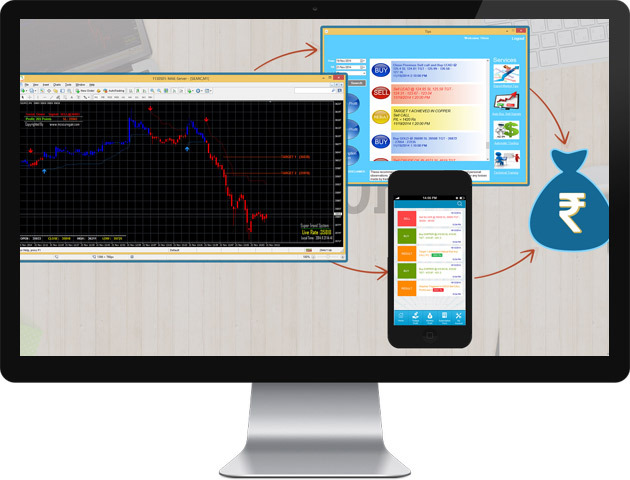 Easy, One click trading solution. Never miss those spikes in volatile market. 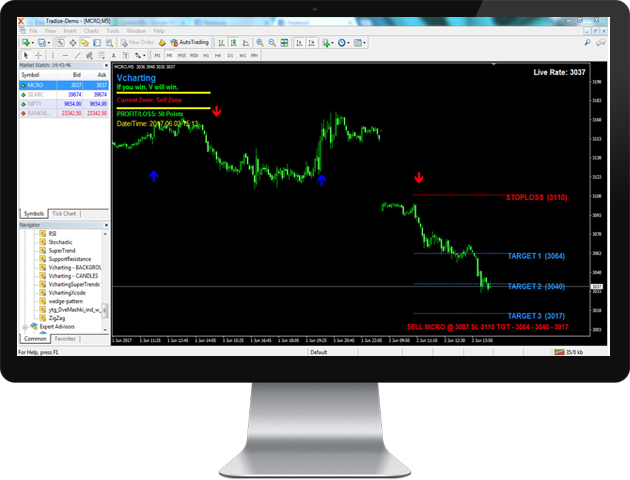 You can open multiple charts on Metatrader4. Just Punch the order in your trading terminal Nest Trader / ODIN Diet / NOW from Metatrader4 itself on just one click. Ideal product for full-time traders. Forget about monitoring individual scripts. will find most profitable scripts for you. All you need to do is trade on those scripts and earn profit. Our Auto Tips software is a powerful trading tool which generate automated calls by our defined strategy and the call is with Proper Entry, Targets and Stop loss levels. more than 80% accuracy on daily basis"
Huge client base using our product for several years. Compitable with Huge client base using our product for several years. Choice of your packages based on your needs. Tools to stay on Top of Market Movements. Easy, One click trading solution. Never miss those spikes in volatile market. 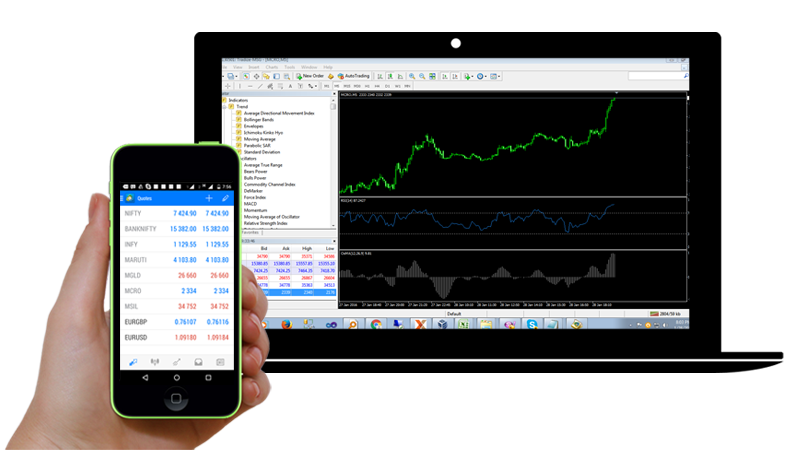 You can open multiple charts on Metatrader4. Just Punch the order in your trading terminal Nest Trader / ODIN Diet / NOW from Metatrader4 itself on just one click. Ideal product for full-time traders. Forget about monitoring individual scripts. 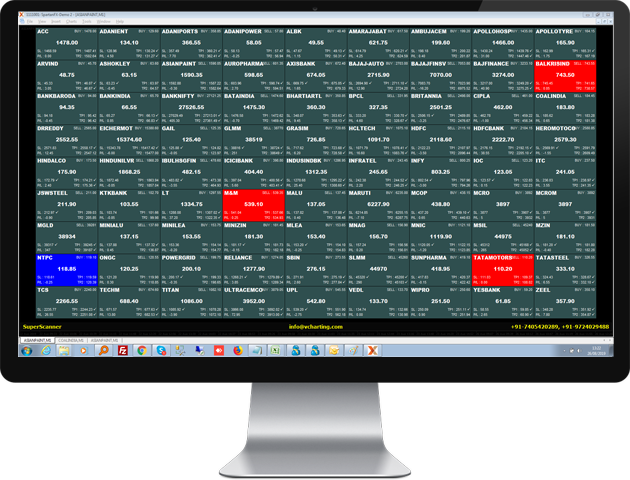 Our market scanners will find most profitable scripts for you. All you need to do is trade on those scripts and earn profit. 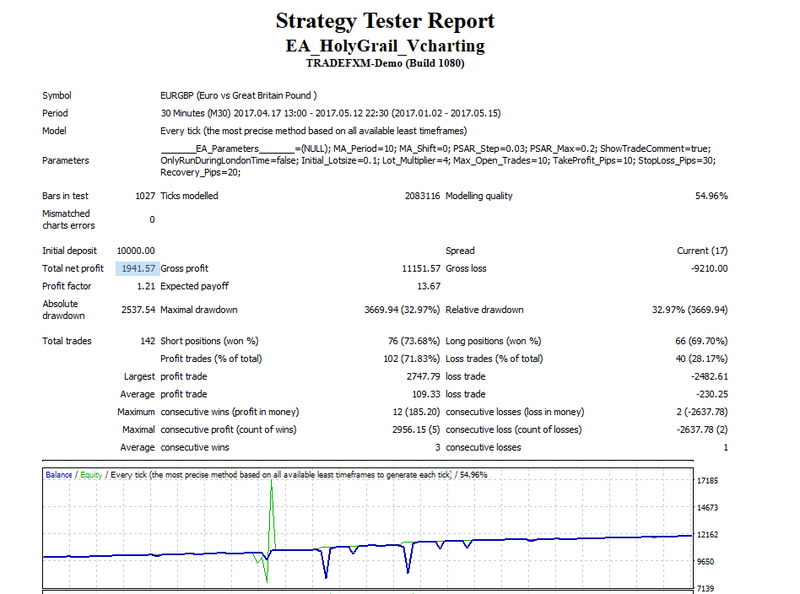 "Our software has more than 80% accuracy on daily basis"
Are you trading in Forex? Then you will love this MT4 EA. It is absolute profitable one. Click on Details to see the performance. Create a brand image of your company. 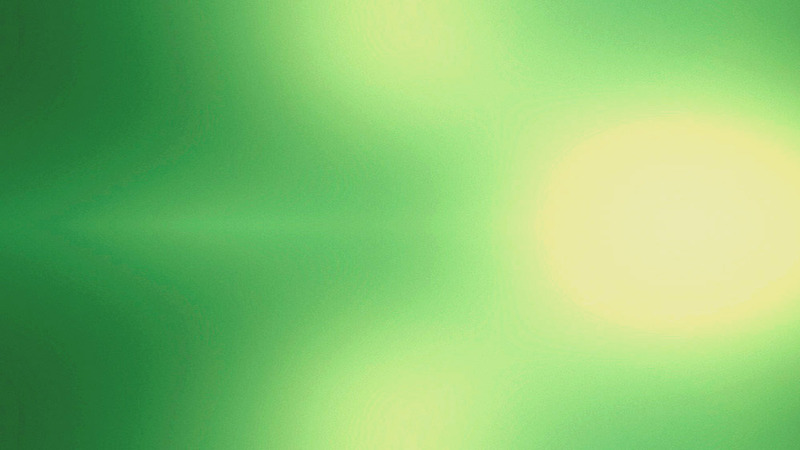 We design eye catching Bullion websites and Mobile applications with Live Rates. We provide Admin Panel as well to Add Premium on Live rates. You can specify stock availability. You can have KYC listing of all your clients too. In short, a must have product for all Bullion companies. I can concentrate on my routine work while this system earns profit for me. Kudos to these guys and their support is exceptionally good. This system is amazing. I made profit of 10,000 in just 2 days. Indicators like 3 Moving Average and Supertrend which come with the package are very good and give good profit. I tried all the 3 auto robot available in the market. I found this one, the best among all. No Delay, Smart Indicators. Thanks guys for the good product.